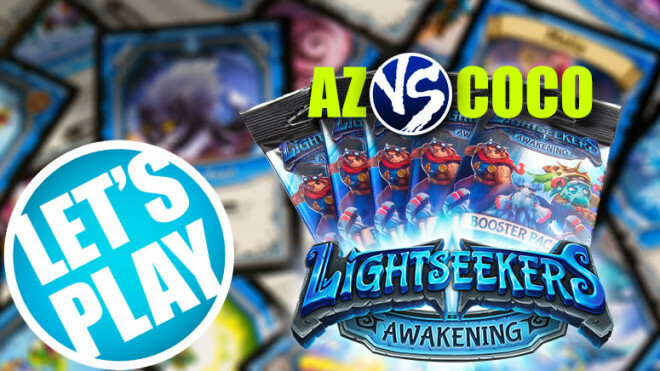 The new Kindred wave of cards for Play Fusion's Lightseekers TCG are released today and to show it off we're playing the new Astral and Nature constructed Kindred decks. 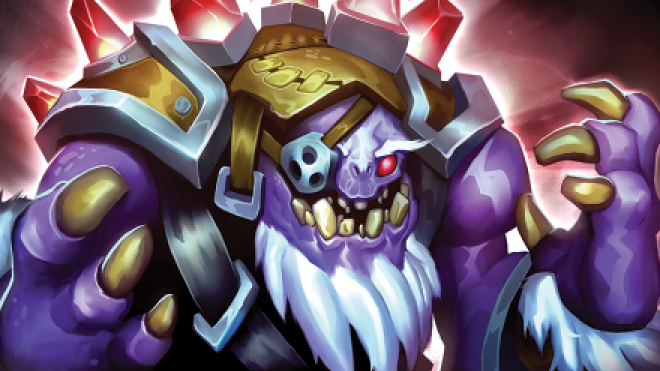 The mountain card reveals for the new Kindred wave are firing out thick and fast now. 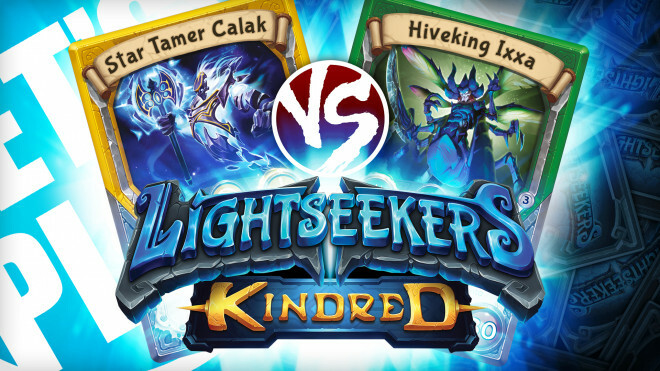 Exclusive Lightseekers Kindred Card Reveal! 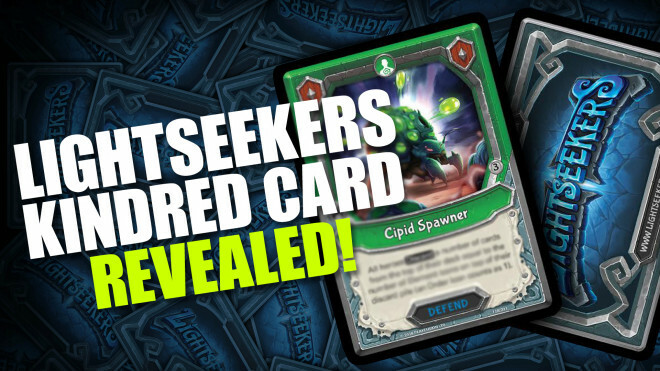 The guys at Play Fusion have kindly given us a new card to reveal for the next wave of Lightseekers cards launching next month. 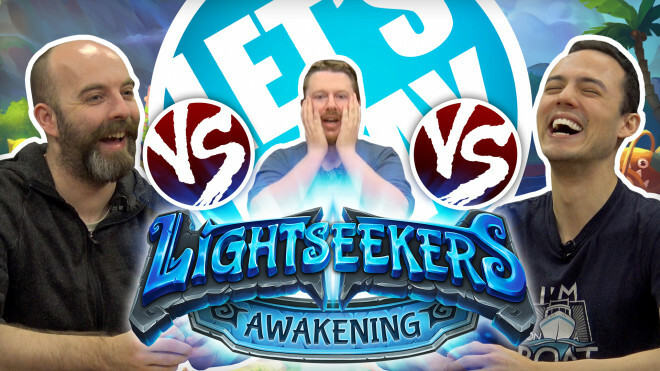 Let’s Play: Lightseekers Epic Multiplayer Showdown!! 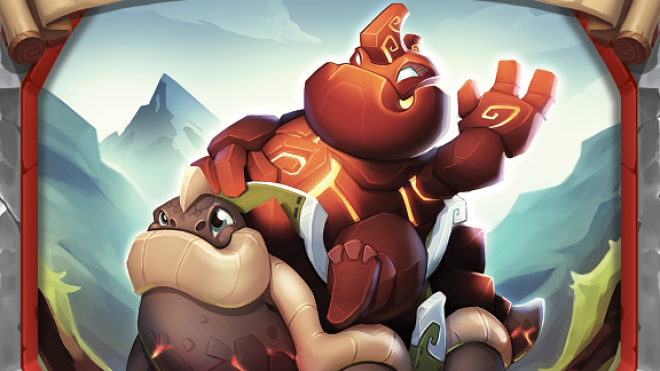 We need to decide the ultimate Beasts of War Lightseekers champion! It's the final matchup for our draft decks! 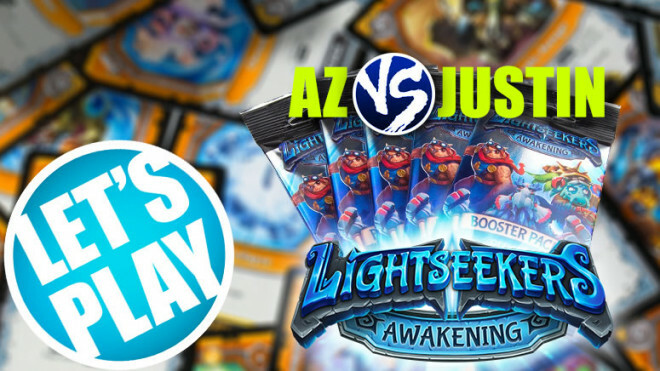 Coco's rainbow deck gets another shot at redemption! 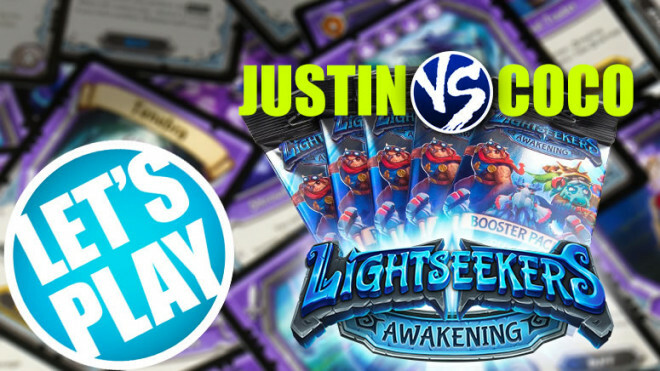 Check out booster draft mode! 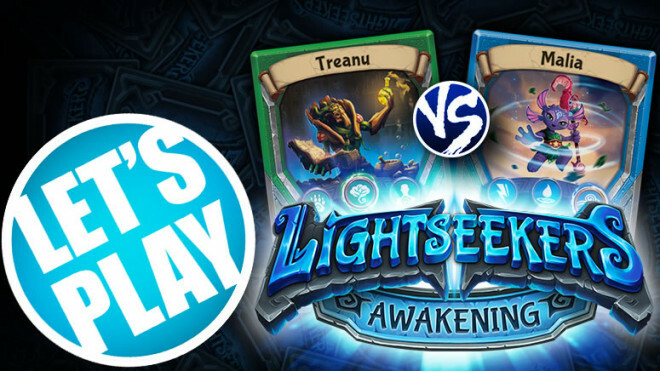 It's the final matchup of our custom decks! 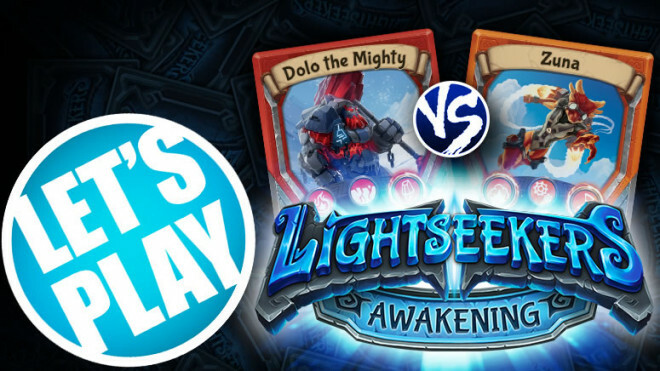 Ding ding, it's Round Two! Who built the best deck? 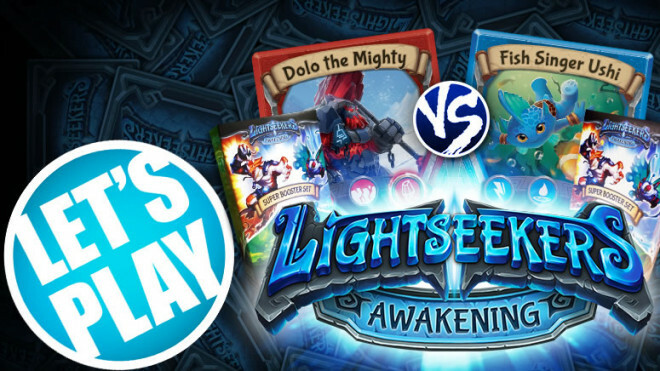 Check out how we've improved our starter decks! 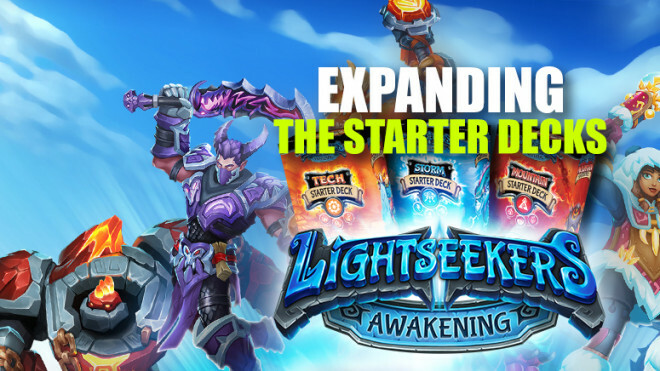 Check out the final duo of starter decks! 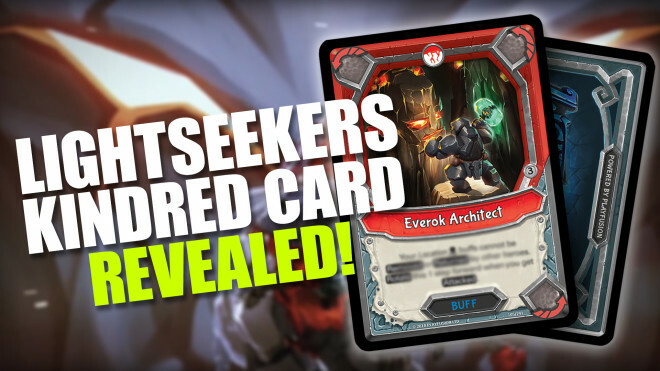 Lightseekers Exclusive Card Reveal For Wave Two! 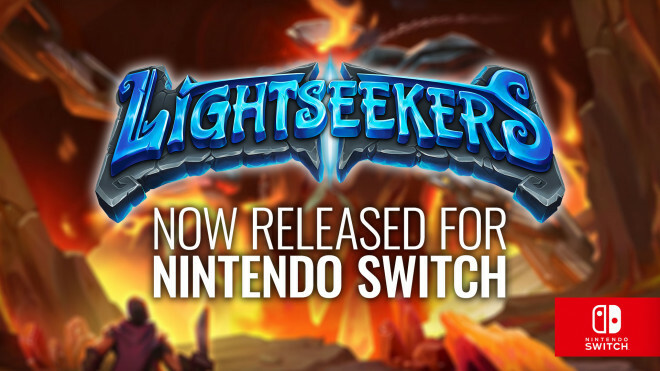 Exclusive new Hero revealed for Lightseekers Wave 2! Check out the first of our Lightseekers games!